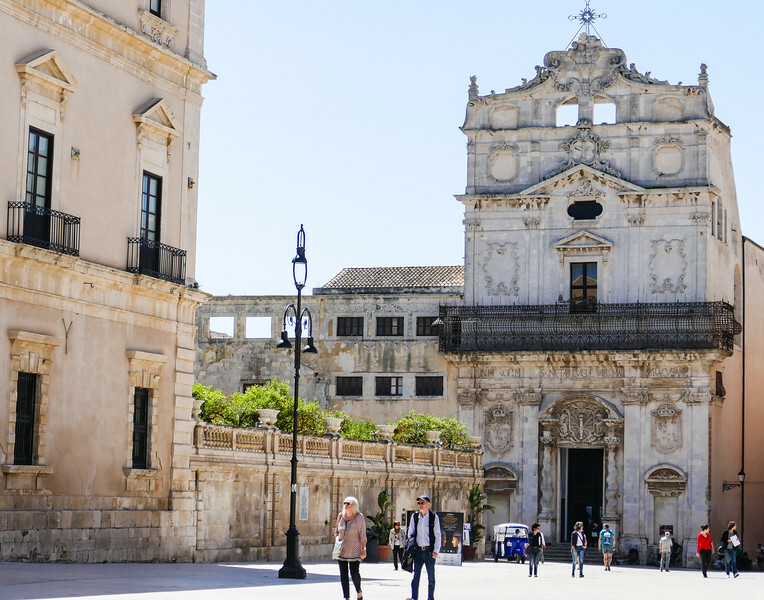 Alan and Donna visited beautiful Syracuse while on a cruise excursion in Sicily. Looks like a great place to explore! Are you ready for a road trip? That’s what’s on our mind. Alan and I are looking into another Alaska road trip adventure in early September. Tentative plans include a ride to Alaska and back on the Alaska Marine Highway. In between, we’ll drive the Golden Circle from Haines to Skagway. Time to buy the 2019 Milepost! 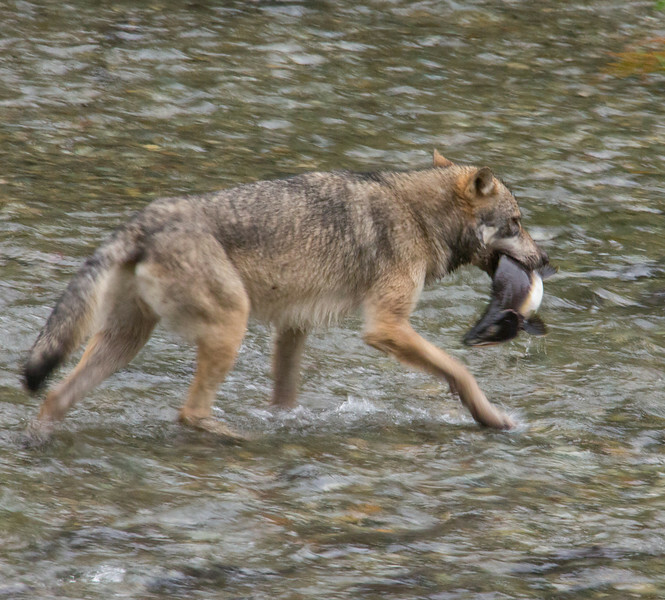 Watching a wolf catch a salmon at Fish Creek was one of the highlights of our Alaska Highway road trip. Did you know we publish a weekly newsletter? It arrives in your email inbox on Sunday morning. You’ll discover the articles we’ve published for the week, timely travel deals, plus destination inspiration for the current season. Subscribe here by ticking the Weekly Updates box at the end of the page. We’re talking springtime travel to Europe this month. If you’re planning a European adventure anytime soon, make sure to check out Donna’s Eleven Questions to Ask Before Traveling to Europe. Additionally, did you see the news a few weeks ago about American citizens needing a new type of visa to enter Europe? Well, turns out that was just a bunch of hooey. There is a new process, but it just entails a few extra steps that are a part of the new online pre-travel registration procedure. Confused? Check out this feature on what you will have to do to travel to Europe. 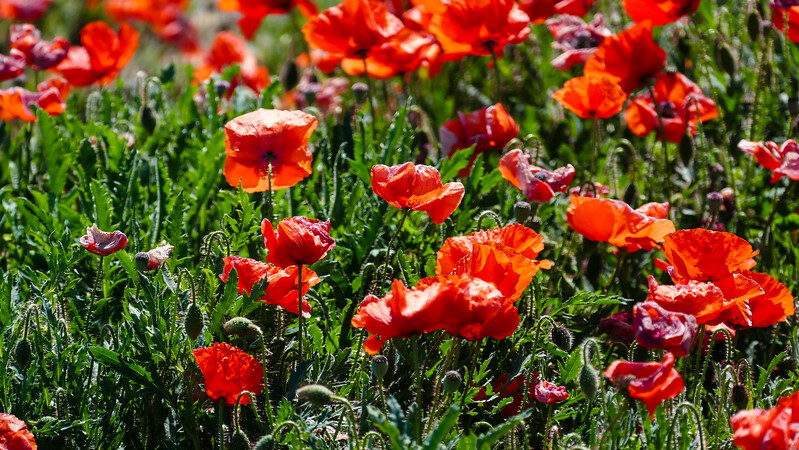 Alan and Donna visited Nora, Sardinia, for the archaeological ruins, but they couldn’t resist taking photos of the poppies! Turin, Italy may not be as popular as some other Italian cities such as Rome or Florence, but it is a spectacular place to visit. Our guest contributor, Debi Lander is taking us on a self-guided tour through Turin. There’s so much to see! Donna’s reviewed and renewed her travel advice in the My Itchy Travel Feet Italy Travel Planner. Take a look! Save the date: If you’re new to Medjet Assist, Wednesday, March 20, is the day to save on a membership. Medjet First Day of Spring Sale. One Day Only. $10 off any Short-term, $20 off any Annual Membership. Traveling to Rome? Save 10% on the hop-on-hop-off Big Bus Rome tour. Thinking about a spring trip to Hendersonville, North Carolina? You could rent a log cabin next to a waterfall. Now’s the time to stock up on cold weather gear for that Alaska cruise: Up to 70% off select Columbia styles with code: COLMARCH19. Valid 3/13 – 3/26. Looking to go off the beaten path in Europe? Check out this list of Under-the-Radar Islands in Europe by National Geographic. There’s still time to check out the super bloom of wildflowers at Anza-Borrego Desert State Park in California. Read the latest update. Thinking about a last-minute Florida getaway? American Airlines has launched year-round non-stop service between Key West and Dallas-Ft Worth.